Demand for real-time communications and collaboration solutions is at an all-time high as organizations seek to increase employee productivity and responsiveness across both office and remote workforces. Expected to reach $143.49 billion by 2024, the unified communications (UC) market is packed with an assortment of tools to meet a variety of collaboration needs. From interactive video conferencing to instant messaging, UC solutions are designed to help businesses optimize workplace productivity and simplify internal communications. But in a competitive and noisy market, selling UC solutions effectively has proven difficult for channel partners. With so many UC products on the market, customers are taking their time vetting suppliers against a range of criteria, including things like technical requirements and business strategy. To cut through the noise, channel partners need to act as consultants for their customers, offering technology recommendations that address the client’s unique challenges. A successful channel partner will not only be able to identify these business challenges but will also be able to keep pace with evolving UC trends, educating the client on which tools have proven success versus what has been merely hype. However, before up and changing their UC sales strategy, channel partners should first evaluate the products they can currently resell to identify gaps in their product suite. For example, as clients move their operations to the cloud, a channel partner only reselling on-premises solutions risks losing out to a competitor offering cloud-based platforms. With the proper mix of UC solutions at their disposal, channel partners can best position themselves as a UC expert, providing the solution that best meets the client’s business challenges and solidifying their place in the communications marketplace. Empower internal sales teams. 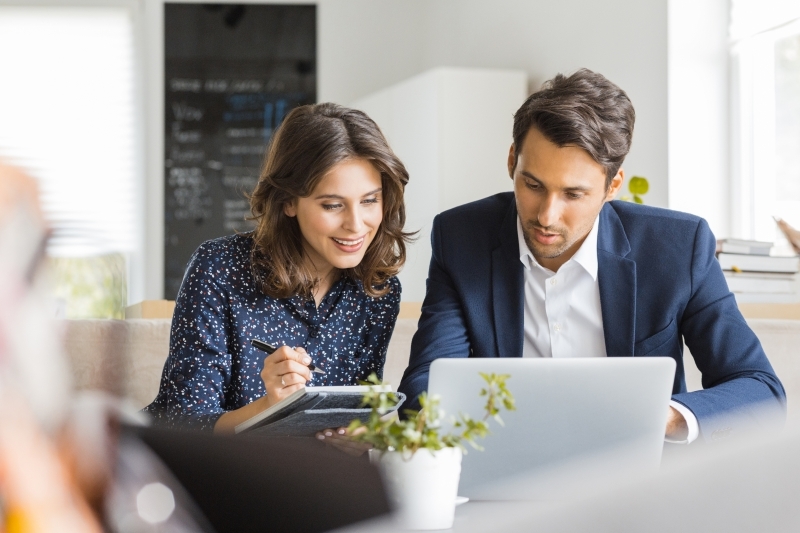 To sell UC solutions more effectively, channel partners need to empower their sales team with the right sales enablement content and UC training to act as subject matter experts and consult their customer’s effectively. Understand the client’s business goals. Every organization has its own unique needs and cookie-cutter solutions don’t always solve a client’s pain points. As a channel partner, it’s important to understand the full extent of the client’s challenges in order to recommend the most appropriate UC solution. By recommending a solution that best aligns with the client’s business goals, the channel partner is positioning themselves as a trusted partner that is there to provide guidance and expertise, not simply push product. Gauge the organization’s UC readiness. In addition to making product recommendations for customers, the ideal channel partner should also help clients evaluate whether or not they’re ready for a UC solution. To ensure seamless adoption and optimal call quality, channel partners should help their customers upgrade their IT infrastructure to make systems compatible with any new communications platforms. Partner with the right provider. 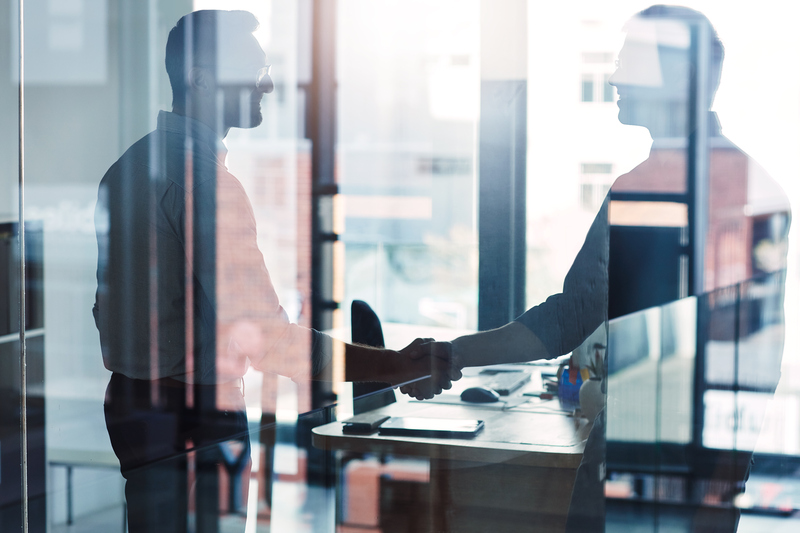 As a distributor, it’s important for channel partners to work with experienced providers that can act as the backbone of their UC sales strategy. The right UC provider should work with channel partners to identify shared business goals and objectives and provide the support necessary to educate sales staff and drive UC sales initiatives. Look for ways to continually add value. Once a UC sale is complete, channel partners should already be brainstorming ways to deepen their relationship with the customer. Channel partners need to ask themselves how else they can help their clients improve their business operations and what other technologies may be beneficial for their long-term success. If a customer starts with an on-premises solution, channel partners can offer to educate clients on why a cloud-based tool might be the ideal upgrade in the future. For any channel partner, driving revenue is a top priority. But resellers need to focus on more than just selling as many products as possible. In an increasingly competitive UC market, successful channel partners should prioritize fixing client problems with the right solutions as a way to deepen their relationships with customers. By moving towards an advisory role and less of a sales role, channel partners can strengthen their UC sales strategies, and benefit from happy and loyal customers.